Representatives John Conyers (D, MI) and Earl Blumenauer (D, OR) just took a major step to protect pollinators! They have just announced that they will introduce the Save America’s Pollinators Act, calling for the suspension of a certain class of systemic pesticides that are killing bees: neonicotinoids (“neonics” for short) until a full review of scientific evidence indicates they are safe and a field study demonstrates no harmful impacts to pollinators. 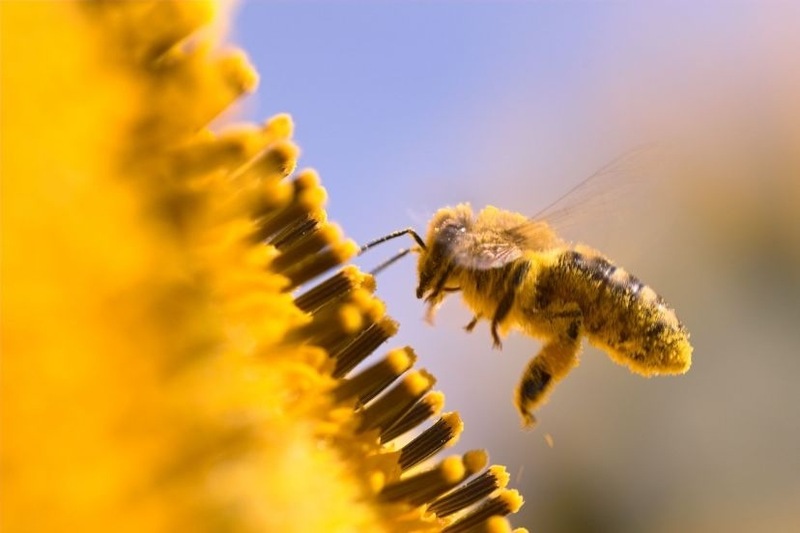 You may have heard of neonics before – neonics are the most widely used insecticides in the world, and exposure to neonics has become a key culprit in bee population losses. In June, 50,000 bumblebees were killed in a parking lot in Oregon by these very chemicals. This past spring, the European Union placed a two year ban on most neonics. We need to take similar swift action by suspending the use of these chemicals until proven safe to our critical pollinators. The Save America’s Pollinators Act seeks to do precisely that. Tell your Representative to support the Save America’s Pollinators Act and protect our bees!